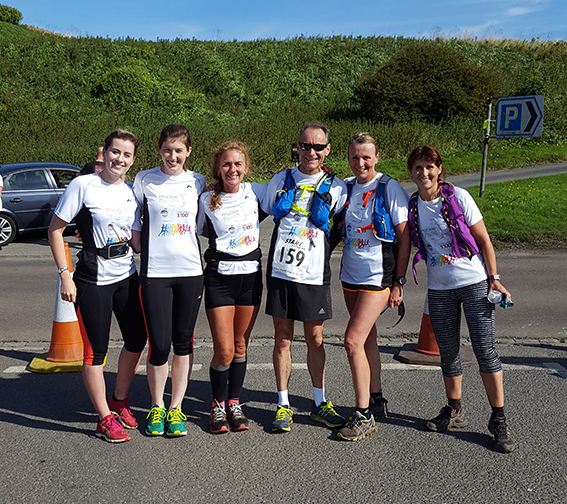 The Muckle Runners combined their energy, determination and support to complete the 100 mile St Oswald’s Ultra race on Saturday 17th and Sunday 18th September. Amazingly, all our runners ran farther than ever before, doubling their record distance in many cases. Hugh Welch, Senior Partner, ran farthest – clocking up a staggering 85 miles over the two days. 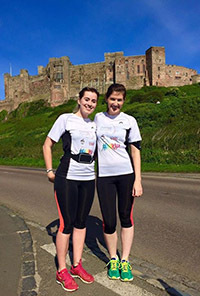 After a stunning start from Holy Island at 8am on Saturday morning, the team took turns to run the breath-taking Northumberland country-coastal course along St Oswald’s Way, finishing around 3pm on Sunday in Chollerford. Perhaps the toughest leg was completed by Kevin Maloney, who ran 40 miles through the night, negotiating a difficult woodland route in darkness, before passing the baton back to Hugh. He was joined by fresh runners Emily Linsdell, Kate Newman and later Tom Justice, finishing to rapturous applause in glorious sunshine. Congratulations to all the Muckle Runners who took part – Sue Smith, Sam Roberts, Zoe Ditch, Kevin Maloney, Emily Linsdell, Kate Newman, Tom Justice and Hugh Welch. 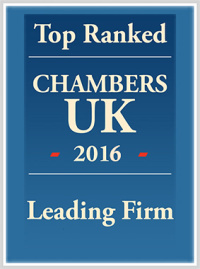 To find out more about the lovely people who work for us, click here.